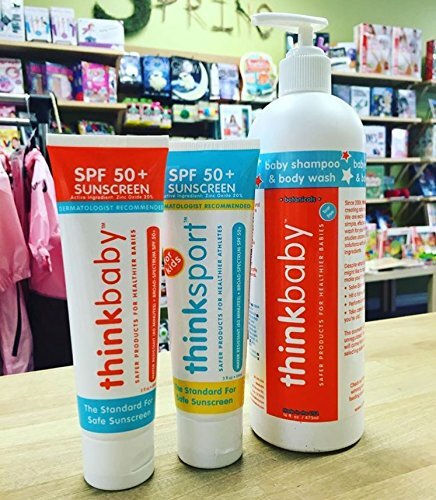 At THINKBABY and THINKSPORT, we are continually expanding our mission to provide safe products by identifying consumer product categories with known human health issues. Specifically, we target products that contain high levels of hormone disruptors and carcinogens. The majority of sunscreens currently on the market are full of questionable ingredients and known carcinogens. Simply looking at the ingredients you’ll quickly realize you don’t recognize any of them. 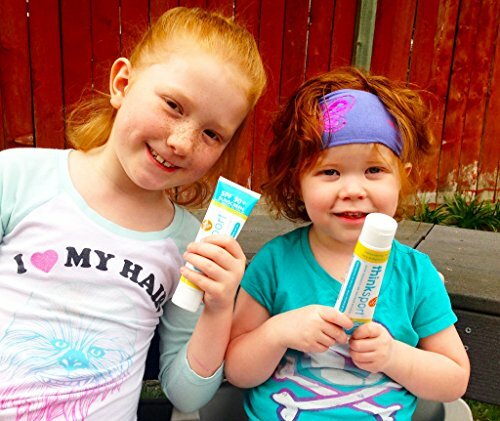 Many existing sunscreens have been brought to market with little concern for their safety. 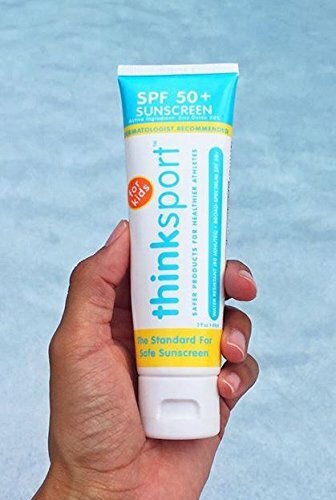 Not only do ingredients in sunscreen interact with skin, but data shows after application of lotions, some of the same chemicals can be detected in the bloodstream. Most people wear sunscreen to reduce the chance of developing cancer, so why apply something that could potentially increase this risk? 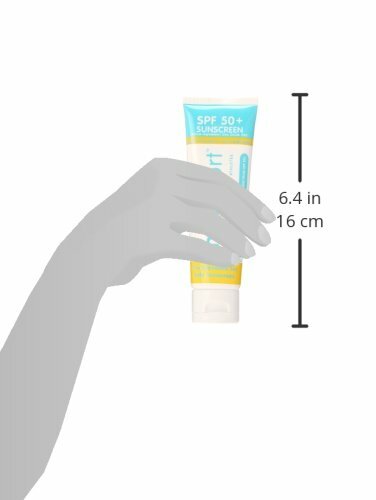 This question has unfortunately left many people moving away from using sunscreen at all. How is the THINKBABY and THINKSPORT livestrong different? 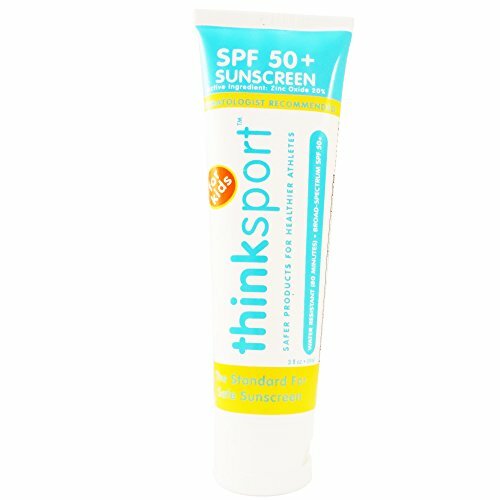 The new sunscreen developed by THINKBABY and THINKSPORT sunscreen is highly effective, falls into the highest category for water resistance (80 minutes) and has a sensible SPF 50 plus rating. 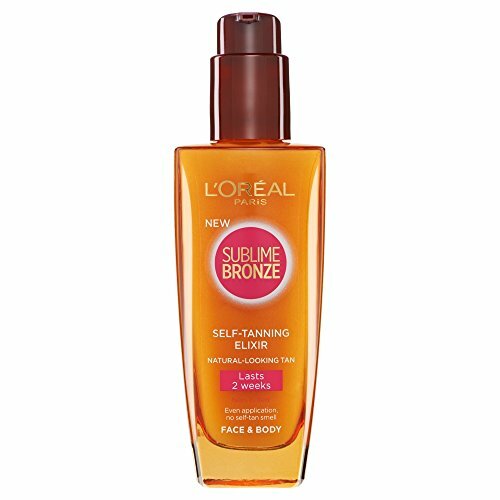 The highest UVA and UVB coverage. 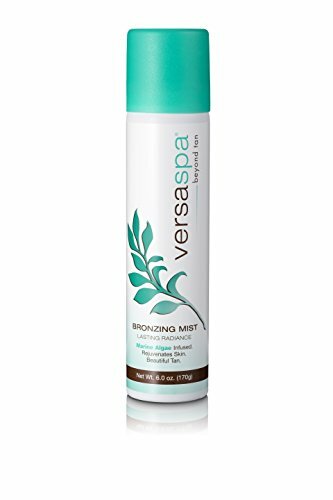 The formula does not use nano (ultra small) zinc oxide or aerosol spray both of which are of high concern in the science community. 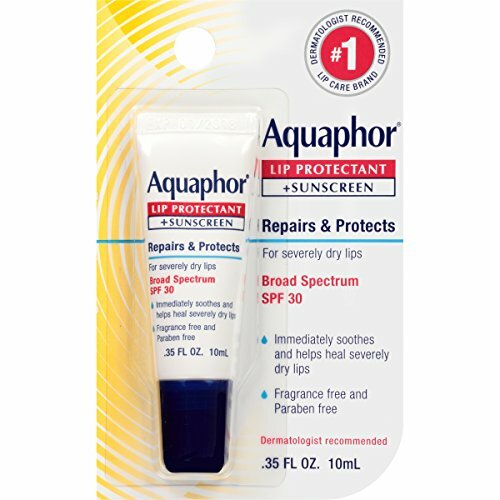 Top rated by EWG’s skin deep in 2010, 2011, 2012 and 2013. Featured in 100s of magazines and online articles. 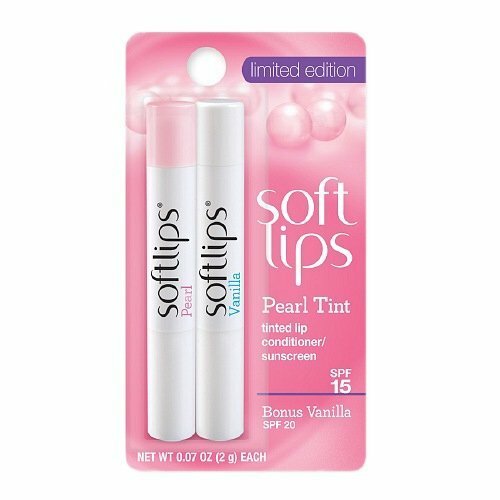 Easy to apply and does not feel oily. Used by pro athletes to weekend warriors.